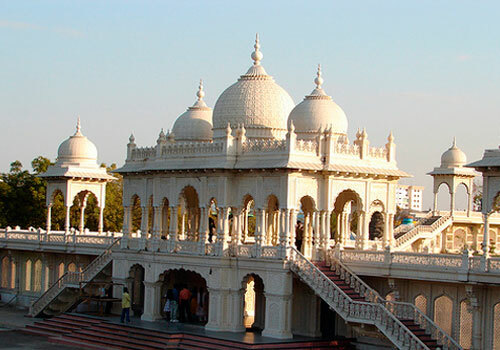 Ramoji "STAR EXPERIENCE" 1 Day Tour Package by AC CAR from "Hyderabad Tourism"
Ramoji film city offers a wide range packages catering to all kinds of travel plans and requirements. 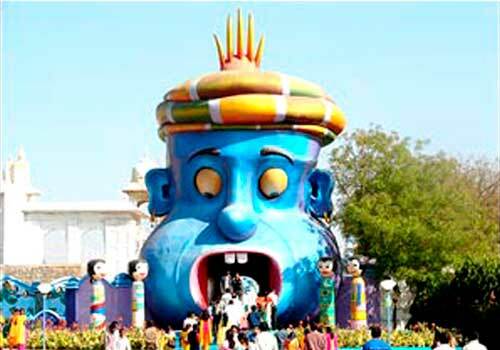 Without the hassle of planning or arranging the travel for entire group, visitors can have a memorable time with their loved ones at the wonderland of Hyderabad, Ramoji Film city. 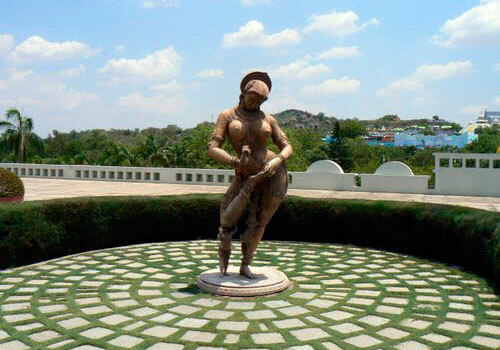 For those who want to take short break on weekend, or just want to spend a fun-filled day with their family, friends, colleagues or classmates, a day tour to Ramoji can be a perfect choice. 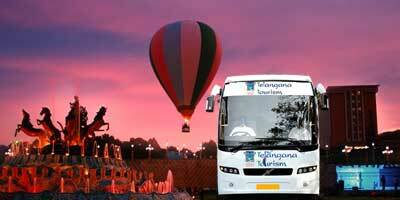 Facilitated tour of Ramoji Film City by AC coach. Buffet Lunch (Veg. & Non Veg.) in A/C Restaurant. 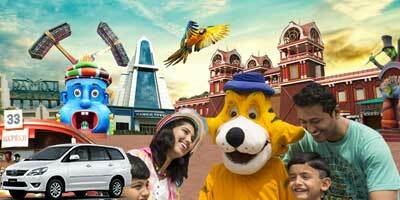 Express Entry at Ramoji Movie Magic - Action Theatre, Filmy Duniya, and Lights Camera Action show. The exotic Birds Park - WINGS. Shooting Locations, Gardens and many more. Drop to unexplored locales, less of walking during the tour. Pickup and drop facility only within 20 Kms radius from City Center (Lakdikapool). For other places additional charges apply. Please call for more info. 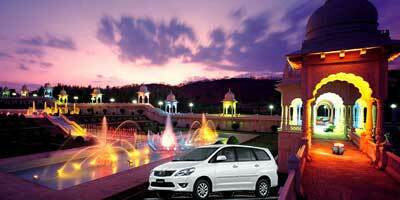 Ramoji Star Experience package offers a luxurious trip of the Ramoji Film City Hyderabad. 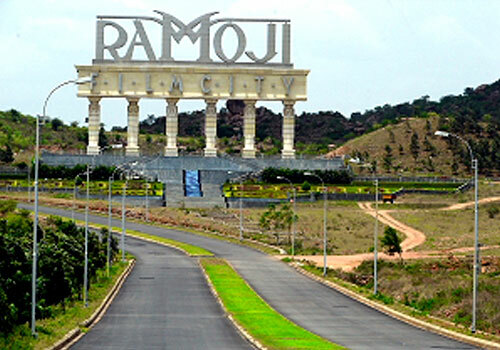 On arrival, guests are welcomed with privilege chocolate box and taken on a guided tour of Ramoji film city in a tour bus with the facility of air conditioning. This package offers something for everyone. For instance, to those who are looking for some excitement and thrill, rides and entertaining activities such as Ranger, Breakdance, Twister, Super jet, Carousel and Fundustan, Borasura, Rain Dance, etc. will offer them much needed break. 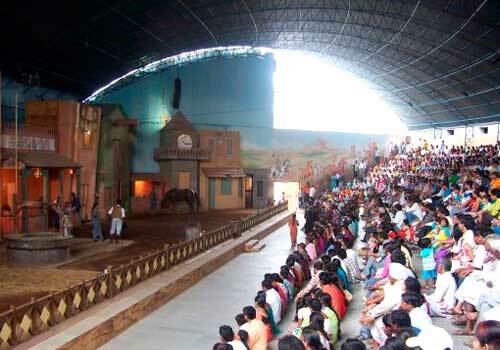 At the same time enjoy the amazing shows at Eureka such as Spirit Show, Stunt Show & Dome theatre Show and Extravaganza show and at Ramoji Movie Magic like Action Theatre, Filmy Duniya, and Extravaganza show. Have a sumptuous lunch at the restaurant here as well as relax with evening tea and coffee, after you have exhausted yourself with shopping at Eureka. The timings of the packages are from 9 Am to 5.30 PM. 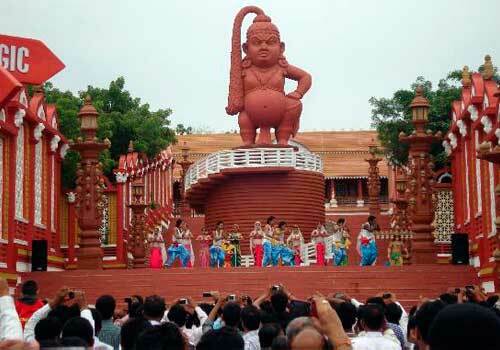 The entry ticket fee is Rs.2099/- per adult while for kids it is Rs.1899. 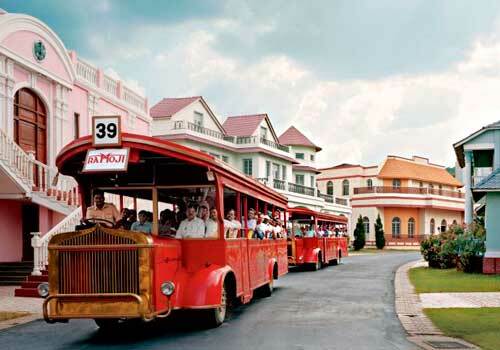 You can either do Ramoji Online Booking, Call us on +919030006888 or book at the counter. The timings for booking at counter are from 9 AM to 11 AM. The entry timings is also same, from 9 to 11 AM. 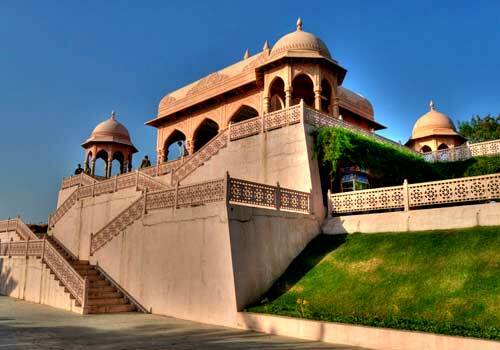 Ramoji Star Experience Package is an ideal choice for those who want to have the maximum fun with the best of facilities.